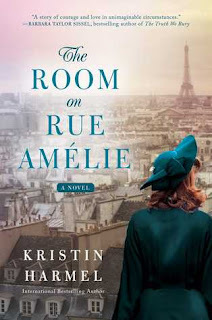 This week I read two review books, the first being The Room on Rue Amélie by Kristin Hammel, and the second being Love and Other Words by Christina Lauren. 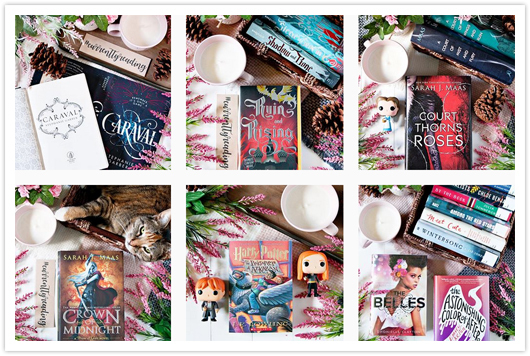 Both books were SO good, and you can click the title links or the photos above to see my thoughts for the books! 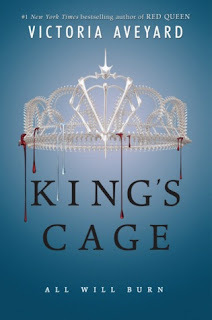 I also finally read King's Cage by Victoria Aveyard, which makes me officially caught up on the Red Queen series, and I'm SO ready to read War Storm when it is released! 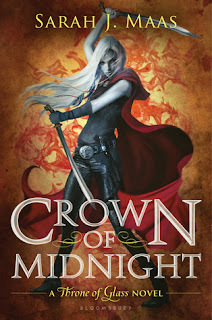 I'm also moving along with my Throne of Glass series read, and I'm thrilled to mark Crown of Midnight off my list as well! 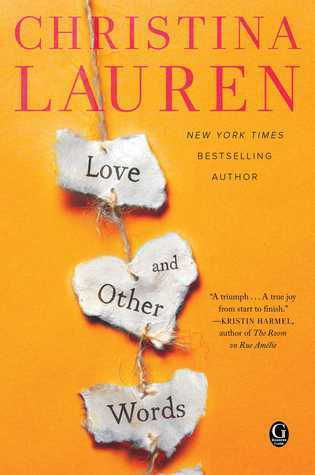 I can't wait to move on to the next book in the series next month. 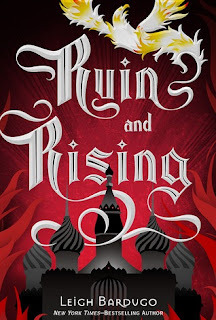 And, last but not least, I officially finished the Siege and Storm and Ruin and Rising this week, which means I've read ALL the books in the Grishaverse series, and WHY DID IT HAVE TO END?? 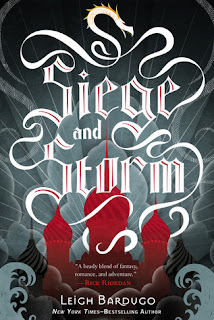 I'll have my thoughts for both of these books up on the blog sometime this week! I only managed to watch one movie this week, but holy cow you guys... A Quiet Place was SO GOOD. 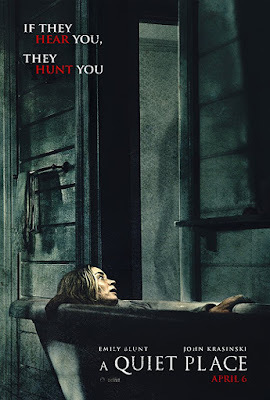 I'm not at all a fan of scary movies, and I actually almost talked myself out of seeing this one, but I'm so glad I watched it. I can definitely see what all the hype is about. John Krasinski, Emily Blunt, Millicent Simmonds and Noah Jupe did an AMAZING job on this. See it! 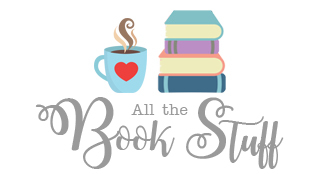 This week has been a busy one, and while I've somehow managed to keep up with my TBR, I'm pretty far behind on everything else. 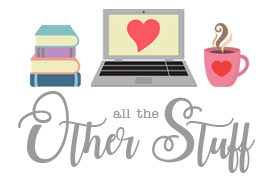 *grin* Next week I'll definitely be playing the catch up game! 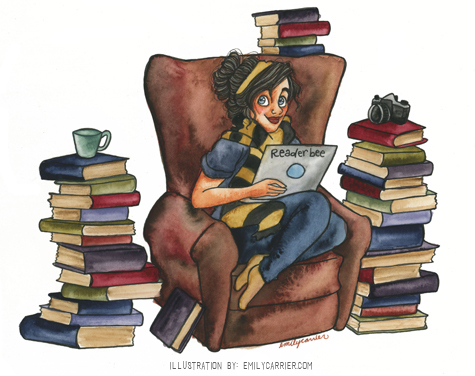 And hopefully it will be a quiet week as well.